Everyone needs a boost, especially as the years multiply. There is a large variety of anti-aging skin care products available in the market. However, it is not only confusing to choose the right product, they also contain chemicals that can actually prove to be harmful in the long run. The best bet is to go for natural products minus chemical. Plant-based essential oils are naturally free of detrimental chemical additives that minimize or offset the effects of aging. 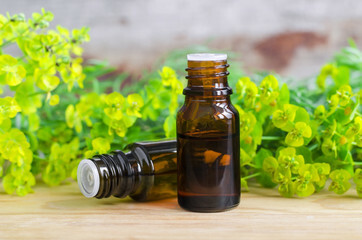 Here is a list of 11 essential oils to remedy an aging skin. This list was compiled by seasoned in-home caregiver from home care. To give you a healthy, beautiful skin, a good essential oil must give you a fresh skin, adequate blood circulation and have anti inflammatory properties. Sandalwood oil speeds up weight loss and reduces bad cholesterol because of its therapeutic benefits. Full of skin regenerative properties, sandalwood essential oil is a mild astringent which acts as a natural skin tonic especially for the senior’s aging skin. 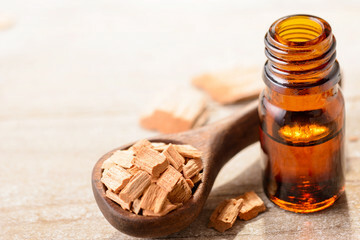 Sandalwood also improves brain concentration, reduces stress and relaxes the digestive system. Another skin regenerative, lavender essential oil is effective in treating burns and sunspots. 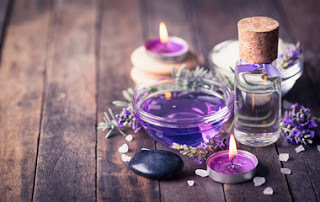 In addition, lavender is an aromatic oil known for relaxing and soothing your senses which can be really helpful for seniors recovering from a stroke. Use Lavender oil for its pain-relieving effects and fresh aroma often used in perfumes. This can be used as a detoxifier with many antioxidants present in it. 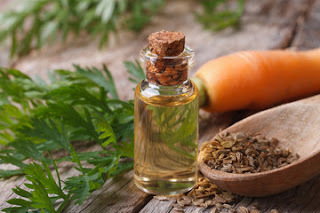 Also recognized as regenerative, carrot seed essential oil assists with pigmentation. You can lighten skin marks while enhancing the skin tone. Myrrh essential oil enhances the dull, dry skin and should be among your skincare products. Anti-inflammatory properties of myrrh essential oil reduce fine lines and wrinkles. At the same time, they improve the elasticity of the skin and enhances skin tone and skin firmness. 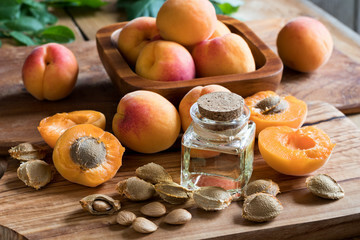 Laden with vitamins A and E, of apricot kernel essential oil hydrates your skin. In addition, it promotes the production of collagen and provides nutrients to theskin which acts as an anti-aging agent. 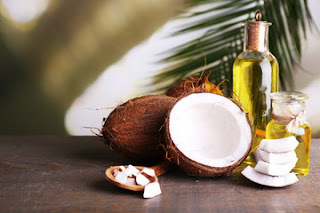 Coconut oil can rejuvenate the skin both internally and externally as it is rich in proteins. High in vitamin E content, coconut essential oil is known as skin-healing oil. In addition to fading age spots, it is associated with fading stretch marks and strengthening cellulite. Rich in Vitamins K and E, sweet almond essential oil invigorates blood circulation. Odorless, this oil magnifies its benefit by quickly absorbing into their skin. 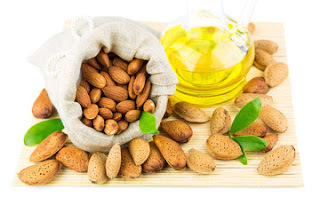 Sweet Almond oil promotes beautiful skin, calms the body, and lower blood pressure. A cicatrizing known for its healing properties, geranium essential oil improves circulation in the areas where it is topically applied. Multi Beneficial, its astringent properties tighten the skin to reduce pores and reduce sagging skin. Known as both a hemostatic and styptic agent, cypress essential oil both promotes blood clotting and reducing the excessive flow of blood through blood vessels. Cypress oil also strengthens gum, teeth, and can increase the efficiency of your lungs. 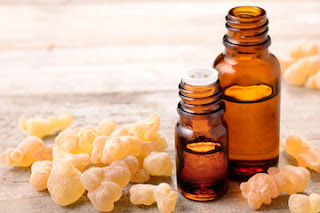 Frankincense Essential Oil contains anti-inflammatory properties which affect the skin tissue deeply. This oil reduces wrinkles and age spots and its anti-cancer agencies protect general health of your loved one. 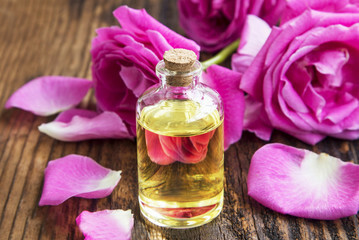 Rose Essential Oil offers anti-inflammatory advantages which accelerate healing. Rose oil is also known for its use in aromatherapy as one of the favorite oils for stress reduction and improving skin tone. You can help your loved one take charge and thwart the potential ravages of time. Convince seniors to breathe in the aromatherapy and refresh their skin along with their spirit through the natural assistance of these 10 essential oils. Ilean Jane is fun loving and loves to blog. She is a story teller, a foodie and looks forward to anything adventurous. She is a seasoned writer with experience in writing on any topic that catches her fancy. Currently, she is working for Home Care Assistance of Green Valley.